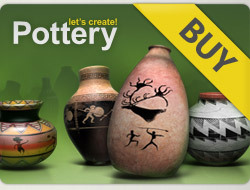 25 X 5***** for all your new amazing pots - dear ALLEN ! THANK YOU wholeheartedly,dear ALLEN,for all your kindness ! Thank you very much for your care,you're so sweet ! I'm fine,my dear friend Allen ! Wish you all the best,a very happy life !! 5⭐️x1 black and blue beauty. Wow! Allen! Thank you so much for your generous review of my newest pot. You are awesome! I appreciate you! Have a wonderful day. Hi my friend. 5⭐️x10 newest gorgeous pieces and a few spectacular ones! !